Today, the customer Imad from Dubai come to visit Tinpak's factory and show room! It is my honor to meet him as we only got contacted on Trade Manager yesterday afternoon, and today he drove to our factory with his assistant. 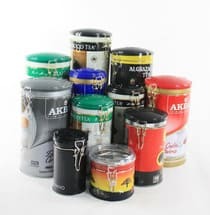 Yesterday afternoon, his assistant sent me the message on Trade Manager looking for varous of shape and structure tin boxes with matt finish. 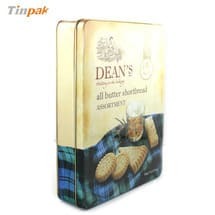 They have visited some other tin box suppliers but the result is disappointed. 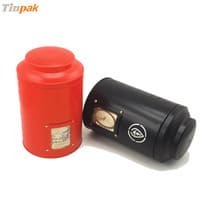 After checking from the internet, they got to know Tinpak is the tin box factory with more than 9 year's experience in Dongguan China, therefore they contact me for more details. Imad arrived Tinpak's facotry by the 2:00pm and left on 4:00pm. 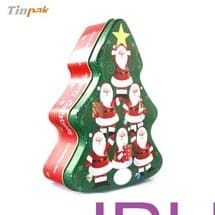 During this peroid of time, he visit Tinpak's show room and select some square tins. 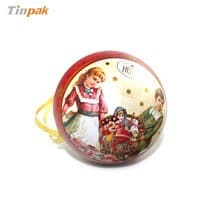 When he saw Tinpak's show room at first sight, he can not help to say" wow, so many tin boxes, beautiful!". 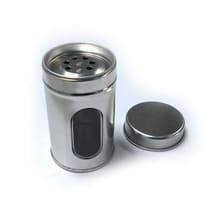 Imad is looking for some tin box for his chocolate packaging, tin box better with window and flush lid. Glad that he found what he needed in our show room and took some samples back for the capacity test. 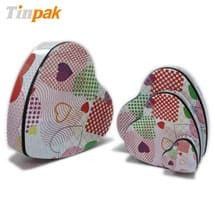 Imad aksed for quotation for six square chocolate tin boxes and hope to start the cooperation with Tinpak soon! 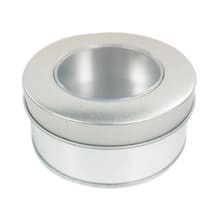 Previous page：An Enquiry about a Round Tin Box for Shoe CreamNext page： We got a new tin box order today!